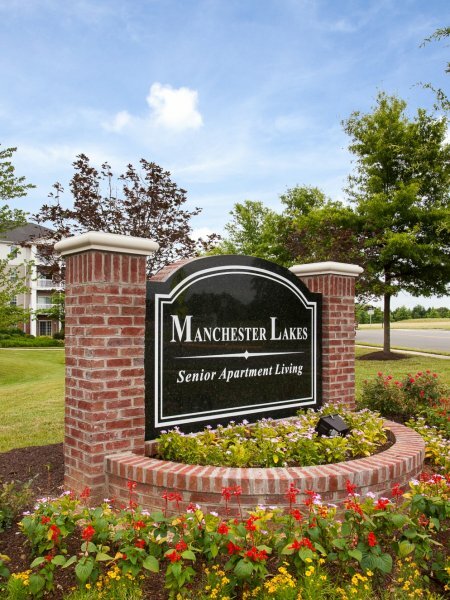 Welcome to Manchester Lakes Senior Apartment Homes, located in Alexandria, Virginia. Our beautiful, hotel-inspired community is perfect for active adults, ages 62 and better. With convenient access to shopping, transportation and the District, our Northern Virginia location makes Manchester Lakes an ideal and affordable living option for active adults. Our community offers one and two bedroom floor plans, designed with your comfort and convenience in mind. Our homes come well-appointed with amenities like your own private patio/balcony, an all-electric gourmet kitchen, and plush wall to wall carpeting. Call or visit us today! A PLACE YOU WILL BE PROUD TO CALL HOME.